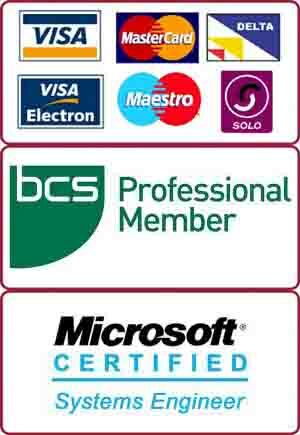 We, at PC Macgicians, specialise in PC and Mac repairs in Wandsworth sw18. Our repair centre is based in Putney, just round the corner from Wandsworth. We offer in-house and on-site repairs for computer related problems including virus removal, screen replacement, logic board repair, internet troubleshooting, Operating System repair, e-mail setup, data recovery and power-jack repair. We got this 27″ iMac from a Wandsworth customer for repairs. The iMac computer was turning on but was giving no display. We diagnosed the iMac for repairs and found that graphics card was faulty. We get quite a few iMac and Macbook repair jobs from Wandsworth SW18 with similar problems. This model had nVidia GTX660M which is quite an expensive graphics card. There were two options available for iMac repair. One was to repair the graphics chip (by reflow or reballing). The other option was to replace the graphics card. Reflowing and reballing the iMac graphics chip solves the problem but usually this type of repair does not last long. Therefore, we recommended the Wandsworth client to replace the graphics card on the iMac. This client from Wandsworth agreed with our recommended iMac repairs. We ordered a new graphics card and replaced it in iMac. This solved the problem and iMac started to work like brand new. Our particular model was not covered by Apple graphic replacement program. However, some models are covered under this program. If your iMac falls under this category then Apple would replace the graphics card free of charge. This could save you hundreds of pounds of repair cost! 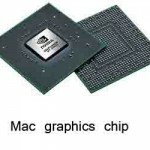 Apple has opened up one of its rare replacement programs for the graphics card in some mid-2011 iMac configurations. The iMac in question is the model released in May 2011 with Sandy Bridge processors and Thunderbolt ports. This iMac was sold between that month and October 2012 when Apple launched thinner models with new internals. 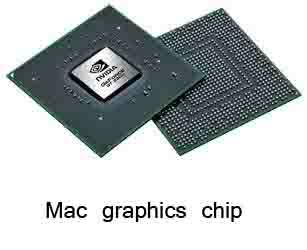 Apple says that AMD Radeon HD 6970M cards in select versions of these 2011 iMacs could fail. Apple says that the issue is connected solely to 27-inch models. Apple Authorized Resellers have been given a series of steps to verify if a customer’s iMac has the graphics card issues. The problems have been documented on Apple’s own Support Forums. If your iMac comes under this category, then Apple will replace the card free of charge. Additionally, if an affected iMac user had their computer repaired at cost, the customer is said to be eligible for a refund. For free advice, call now us on 0207 6100 500.